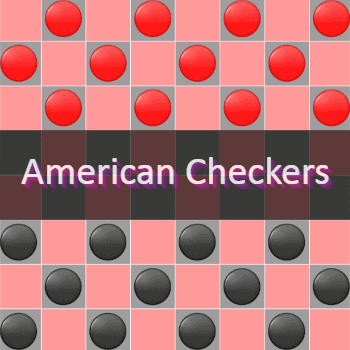 Draughts or Checkers is a two player strategy board game which is played on a board of chequered patter like a chessboard. The game involves players making movers on the board and capture opponent pieces by jumping over it. The player who loses all his/her pieces or can not move any of his/her pieces because of a bloackade loses the game.